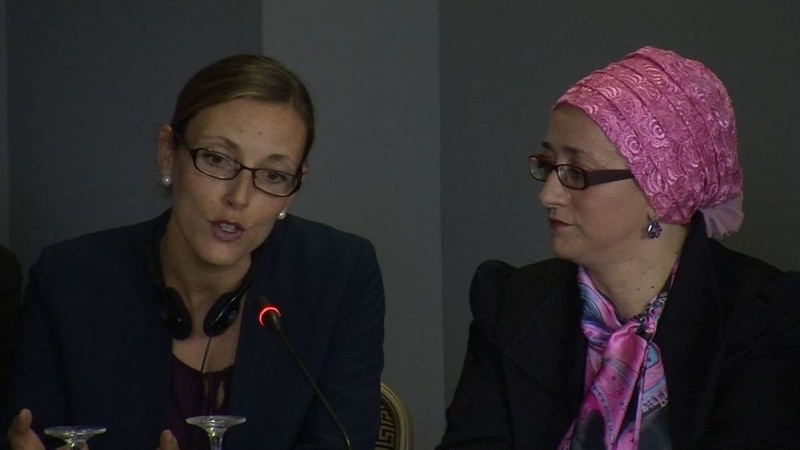 An international conference Regional dialogue Europe – Bosnia and Herzegovina, that took place in Sarajevo on 4-7 May 2015, gathered participants from a range of sectors, including religious leaders, activists, scholars, peace builders, policy makers and young people from eighteen different countries. 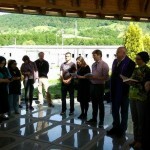 Due to the increase of violent extremism and spread of violent ideology, the organizers of the conference – Medica Zenica, the Institute for Peace and Justice from San Diego and The Network for Religious and Traditional Peacemakers – set defying violent radicalism as the primary goal of the conference. 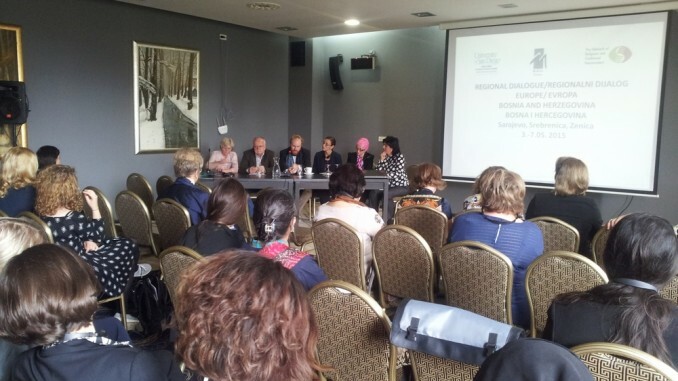 EPIL was represented by Sabiha Husić as organizer of this conference and by Manuela Kalsky who was invited as one of the speakers. 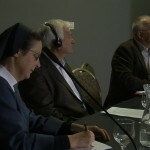 In her lecture she referred to EPIL as an important international dialogue project between Muslim and Christian women. 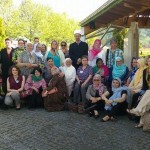 During the four days of the conference, the participants had the opportunity to visit Sarajevo, Tuzla, Srebrenica and Zenica, with the focus on overviewing the challenges and new perspectives in Bosnia and Herzegovina in terms of reconciliation, and the role of women in dialogue building and reconciliation. 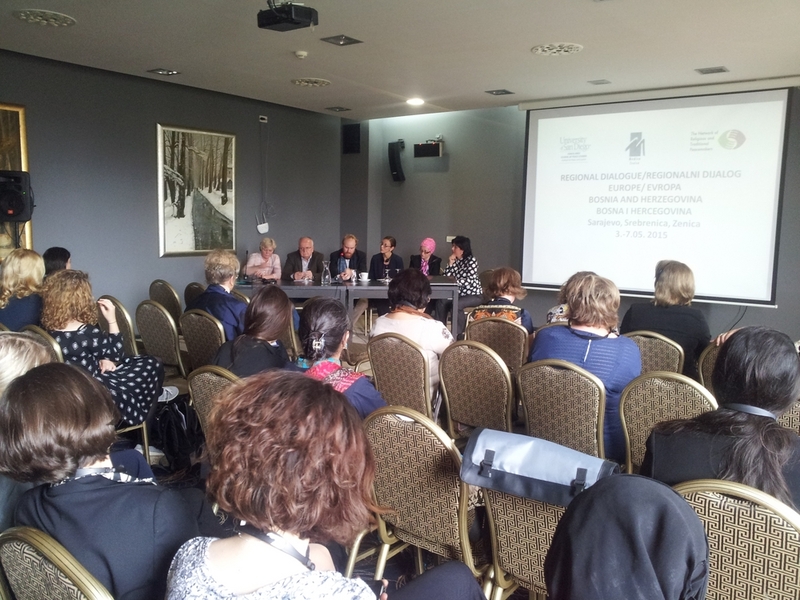 During the thematic sessions the participants spoke about recruitment of young people from Bosnia to various groups in conflict zones, and in open discussions it was concluded that the violent ideologies can appear within all major religious traditions. 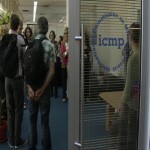 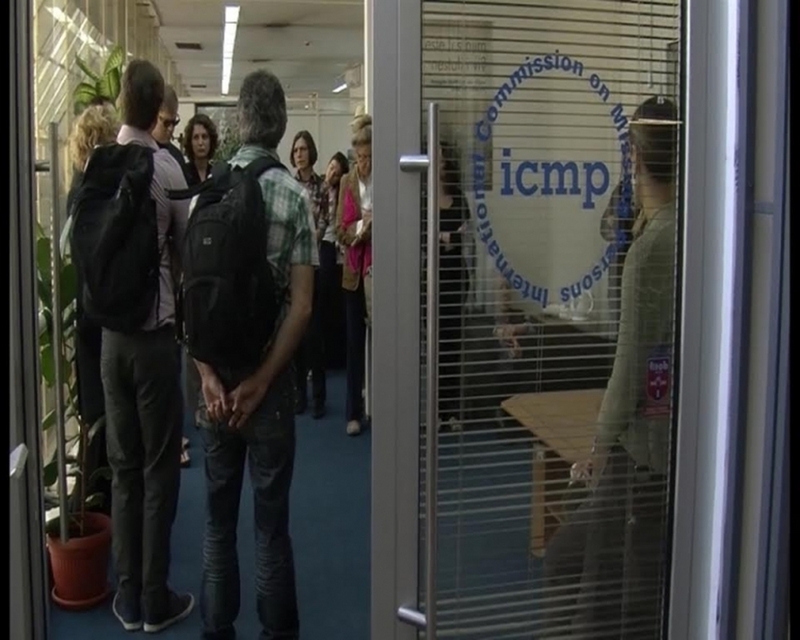 On Tuesday May 5th 2015, the participants visited the International Commission on Missing Persons (ICMP) in Tuzla. 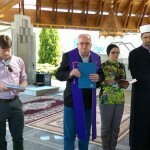 During the visit to Srebrenica, there was a joint Judeo-Christian-Islamic prayer for innocent victims of genocide. 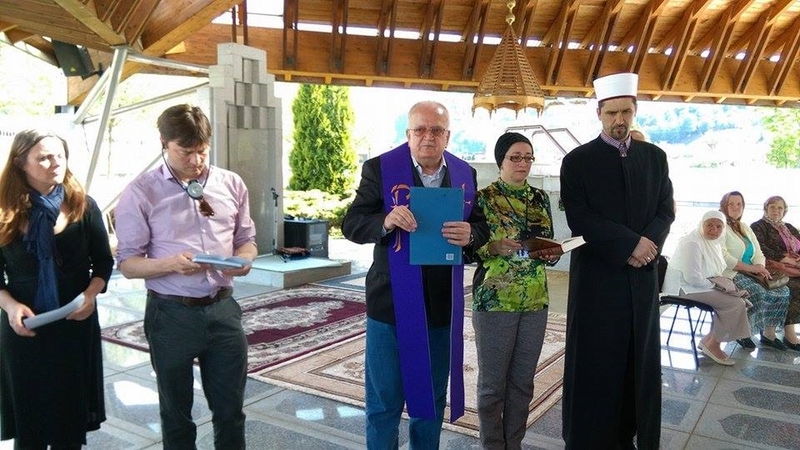 The prayer was conducted by imam Damir Peštalić from Srebrenica, fra Ivo Marković, fra Marko Oršolić, John Nicholas, Edita Prišić, Aleksandar Žolja and Sabiha Husić. 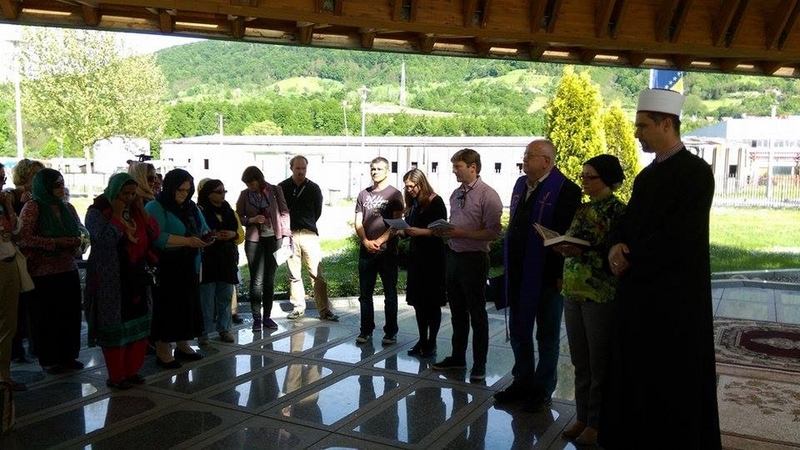 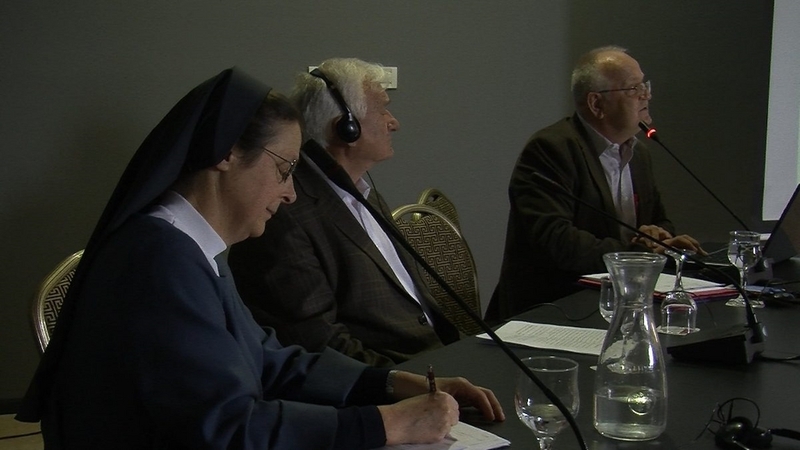 After the joint prayer the participants had the opportunity to talk to the representatives of associations and religious communities as well as the survivors of genocide. 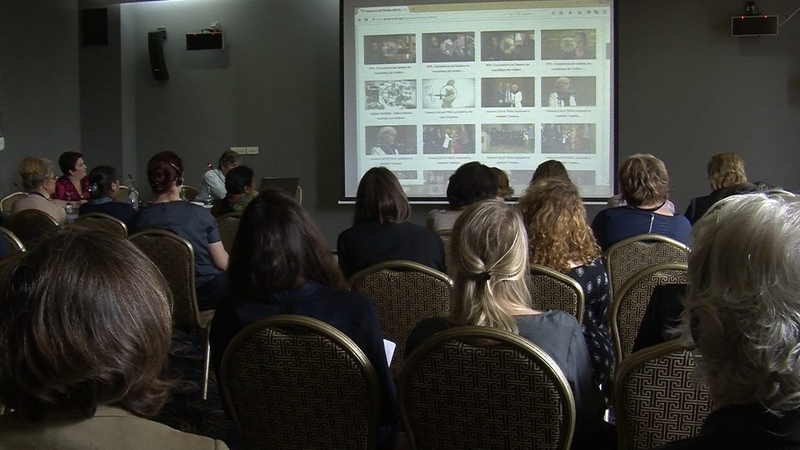 The idea of the organizers was to have participants confront the recent history of Bosnia and Herzegovina to be able to comprehend fully the consequences of war and the new trends of violence that Bosnia is subjected to. 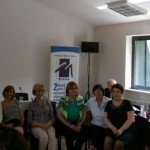 On Wednesday May 6th 2015, the work was continued in Medica Zenica. 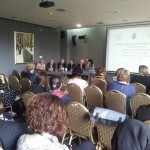 The participants discussed about the contribution of women in healing and reconciliation processes in war aftermath. 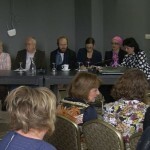 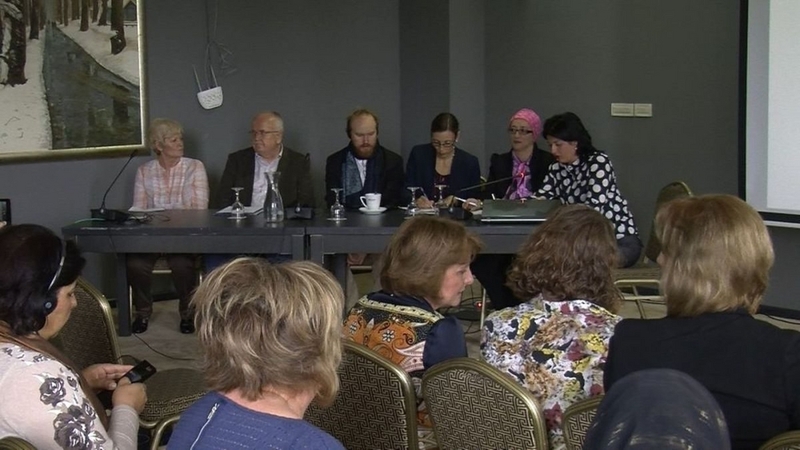 Among women peace builders who spoke about processes of reconciliation in their everyday life there were: Nada Golubović, Rahela Džidić, Sabiha Husić, Besima Borić and Rada Žigić. 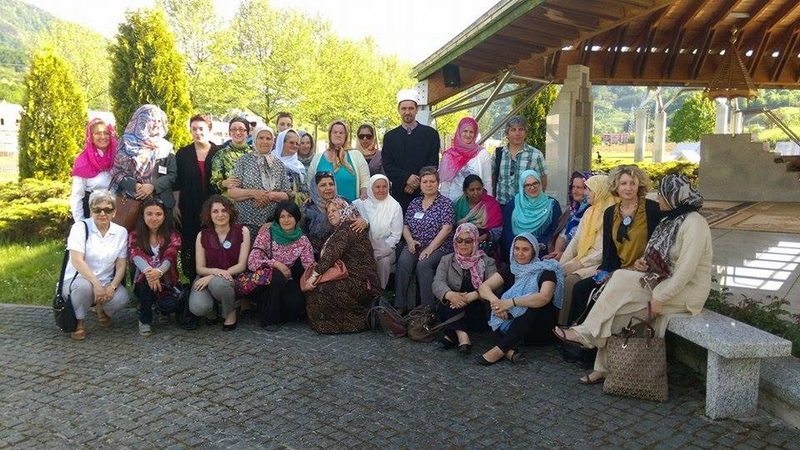 During their presentations the women peace builders gave their thoughts on the challenges of contemporary extremism and the role of women peace builders in post-war Bosnia. 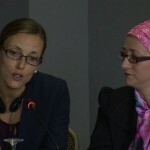 “We in Bosnia and Herzegovina, regardless of all of political difficulties, are still willing to convey our experiences and talk about positive and good practices, but also to talk about what the consequences of war really are, because that is part of our lives” – said Sabiha Husić, the director of Medica Zenica, summing up the four day work of international conference “Regional dialogue Europe – Bosnia and Herzegovina”.